Manufacturer of a wide range of products which include pre hardened strips of finer gauges and tempered strips of finer gauges. Grades C -55,C -62,C -80,C -98. 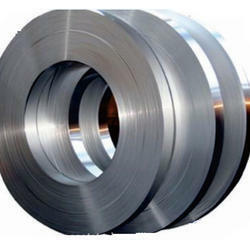 Pre Hardened Strips of Finer Gauges offers better Spring properties, toughness, ductility as compared with C80 grade with same hardness and is most desirable grade for coil (power) springs. 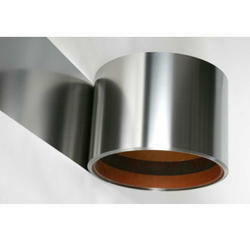 Other sizes in this grade can be supplied against order, please enquire for minimum economical batch quantity and lead time. This grade offers better spring properties, toughness, Ductility as compared with C80 grade with same hardness and is most desirable grade for coil (power) springs. Looking for Pre Hardened And Tempered Strips ?